Q. I need to check my library account or renew library materials. 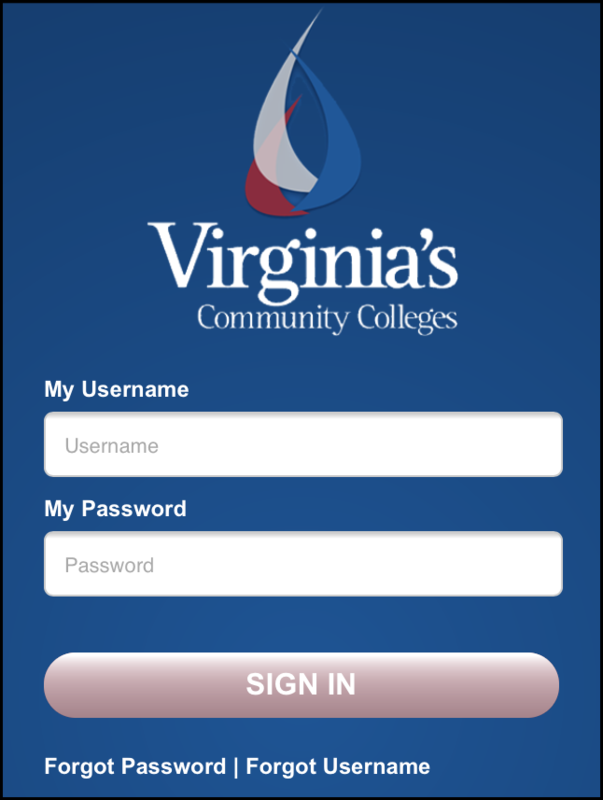 Go to www.nvcc.edu/library > Books & eBooks tab. After you log in, under Loans you will see a list of items you have borrowed on the account overview page. This list includes the item due dates. Click Loans to review your loans. You can click Renew All on this screen if you want to renew all of your items. This will only renew items which are renewable. On the main Loans screen renewable loans will show up with a Renew link at the right of the listing. Click the Renew link to renew your item. Any item which cannot be renewed there will not bea Renew link available. You can also renew all your items by clicking Renew All at the top right of your items list. Note: some items cannot be renewed. More information about the library's circulation policies can be found under Borrow, Renew, Request on the library's homepage.